Home Grab Bag Book News ‘Batwoman’ Is Set To Have Her Own Solo Comic Book Career! We have all heard of, and absolutely love, Batman. Whether you’re a fan of the Detective Comics or one of the several successful films or television series, Batman is one of the most favored superheroes of all time. Along the storyline of the Caped Crusader, a new female face is added to the crime fighting squad, Batwoman. Detective Comics was then engaged by a larger feminine audience, further expanding the lovers of the Batman/Batwoman adventures, and now, DC Entertainment is launching a new monthly series, focusing entirely on Batwoman. From writer Marguerite Bennett, and artist Steve Epting, Kate Kane is sweeping the skies of Gotham as Batwoman. Batwoman will debut in February 2017 starting with a Rebirth-themed one-shot, with the first issue of Batwoman to follow in March. Having already developed a fan-base throughout the Detective Comics series, it was not difficult to establish a solo comic book career for the female crime fighter. Before the big debut of the new Batwoman series, Bennett will contribute a two-part story arc in Detective Comics alongside James Tynion IV, another Batman story writer. This contribution will set the stage for the future releases of the Batwoman series. It will incorporate Batman and Batwoman discovering that the venom used in Night of the Monster Men to defeat the monsters, is actually being used, and distributed, as a bioweapon. As a personal fan of the Batman adventures, but a skeptic of Batgirl, I am thrilled and excited to have Batwoman to look forward to. 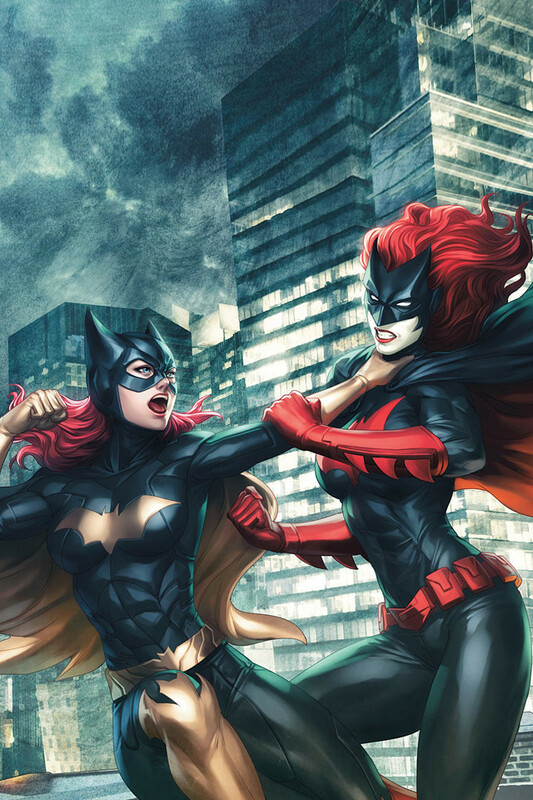 Are you excited to be enticed and imbedded in a Batwoman comic book? Previous articleVIDEO: What Defines A Classic Novel?